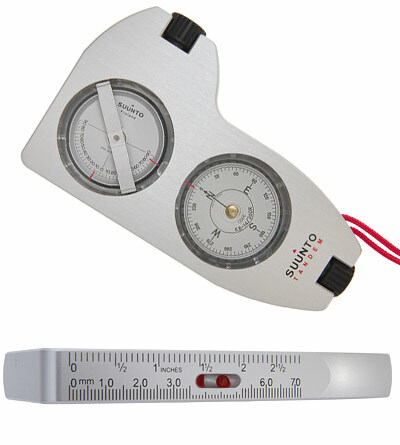 Suunto India - VP Civil Surveying Instruments Pvt. 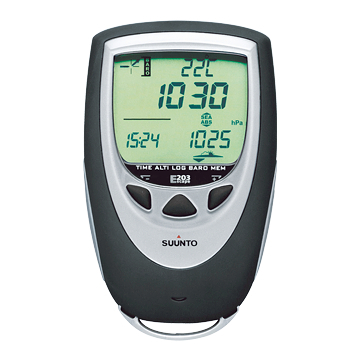 Ltd.
Suunto is a leading designer and manufacturer of sports instruments, Digital Altimeters, Compass for training, diving, mountaineering, hiking, skiing, sailing and golf. 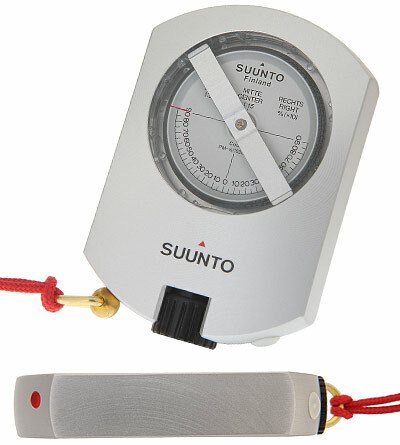 True to its roots, Suunto is today the world’s biggest compass manufacturer. Prized for their design, accuracy and dependability, Suunto sports instruments combine the aesthetics and functionality of watches with sport-specific computers that help athletes at all levels analyze and improve performance.